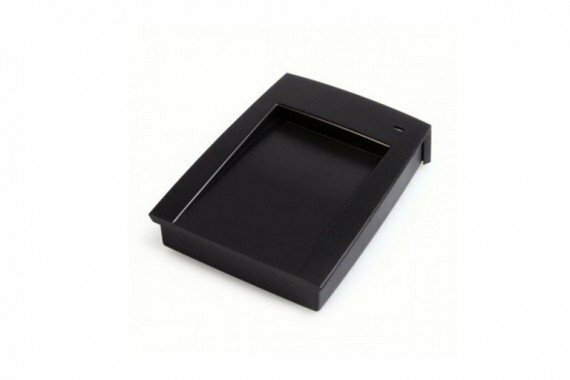 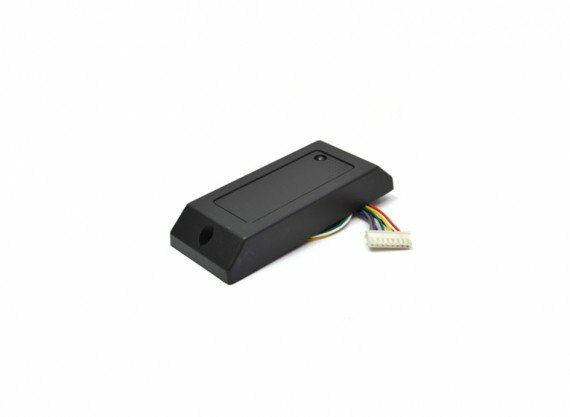 SYNOTAG 125 KHz RFID readers are read only and made to be mounted on the wall for access control using our RFID cards, wristbands and key fobs or placed on the desktop and used with any kind of 125 KHz RFID tag. 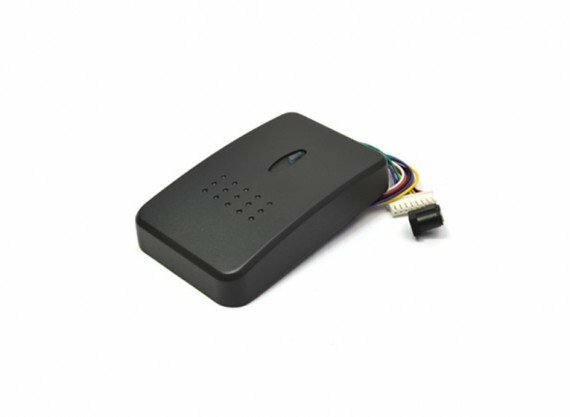 Our 125 KHz RFID readers come in EM format and are easy to set up and integrate with your system. 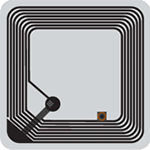 SYNOTAG 125 KHz readers are suitable for short-range reads of 6-15 cm depending on the type of RFID tag selected for your application. 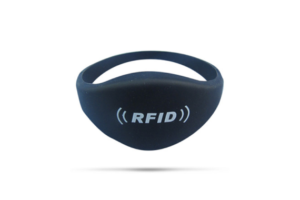 Available in black or silver colours, some customization available if required.